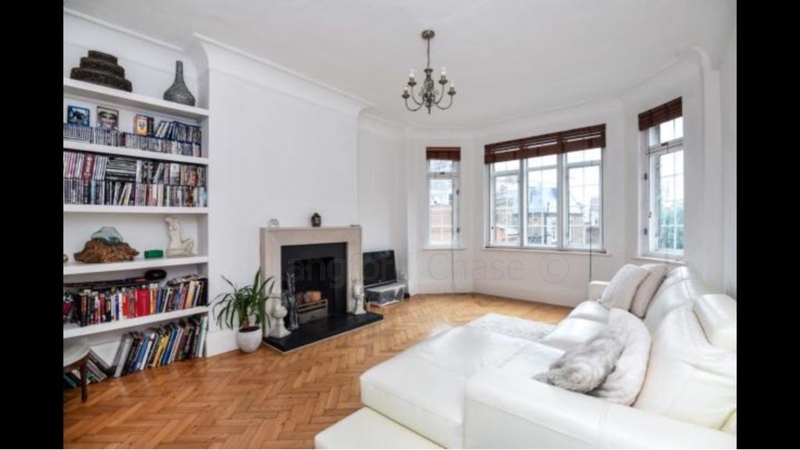 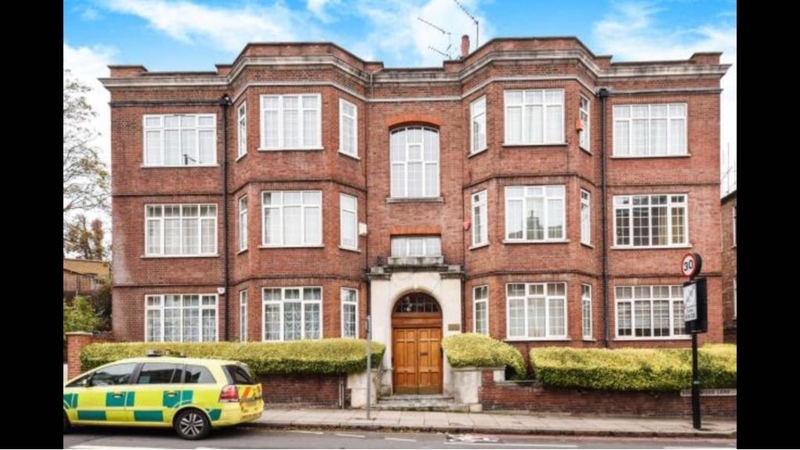 A superbly presented 3 double bedroom apartment situated on the 2nd floor (top floor) of this sought after and well appointed mansion block. 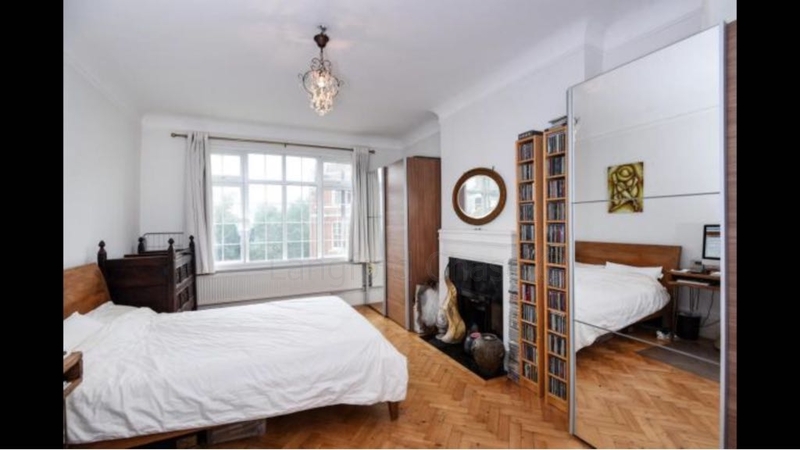 The property offers generous accommodation and benefits from wooden floors and period features throughout and has a large kitchen / dining room with small balcony, a large en-suite shower room, family bathroom and spacious reception. 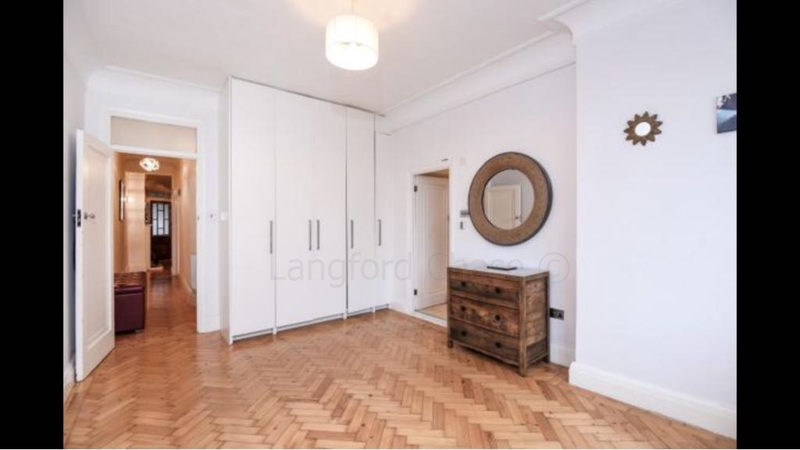 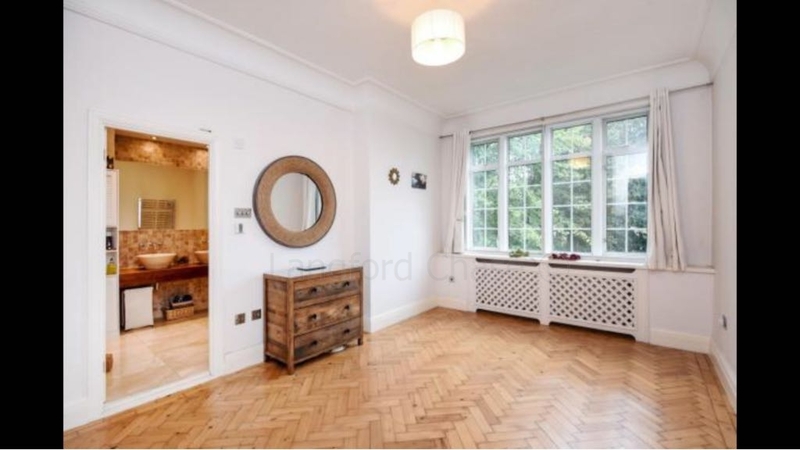 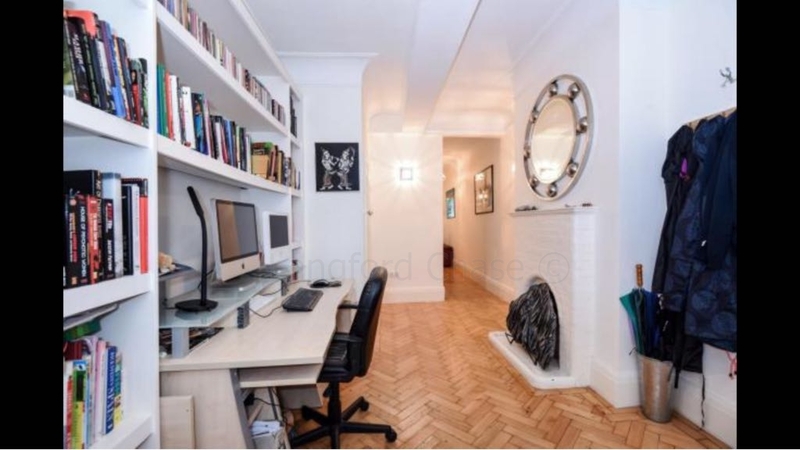 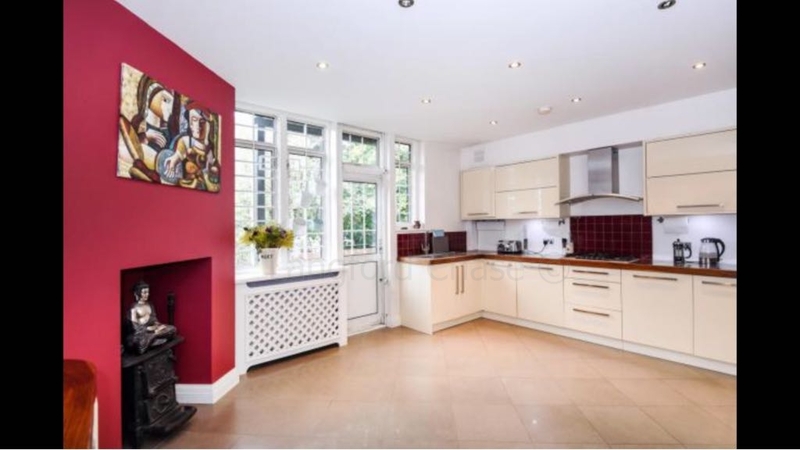 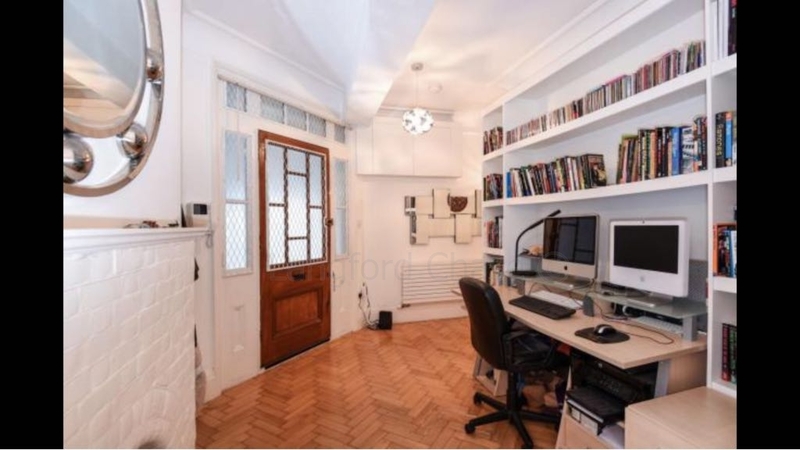 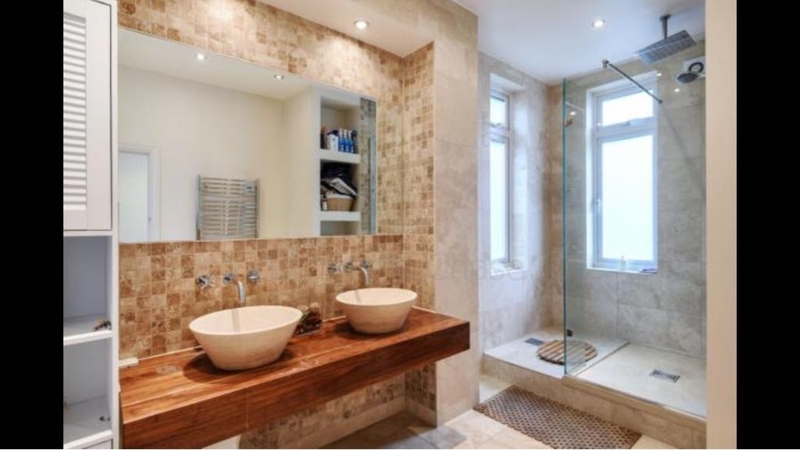 The property is located within a moments walk from Highgate underground, has excellent local amenities and is a 5-10 minute walk from Highgate Village.